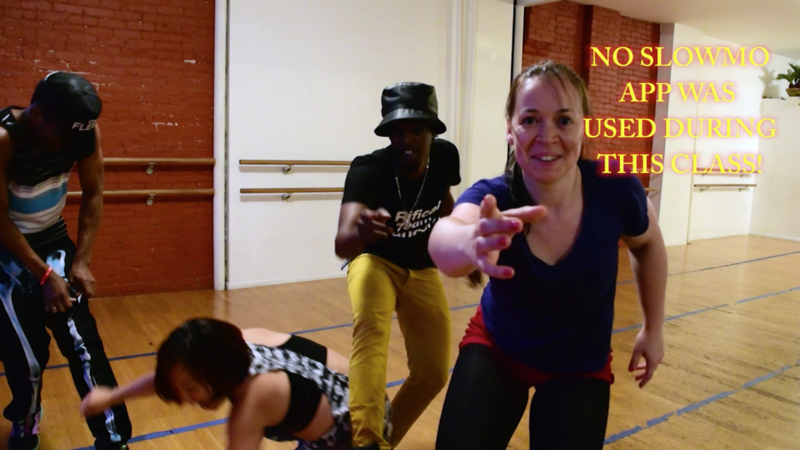 The move to Manhattan has been going great. 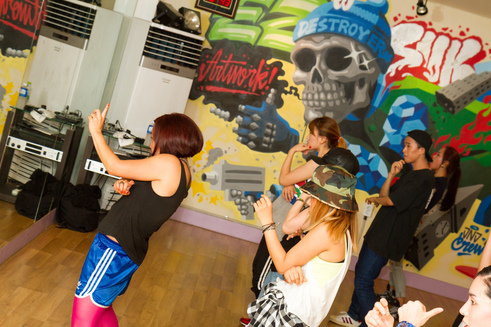 Big up everybody that have been coming out so far! 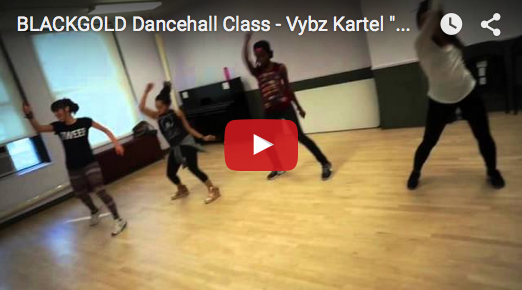 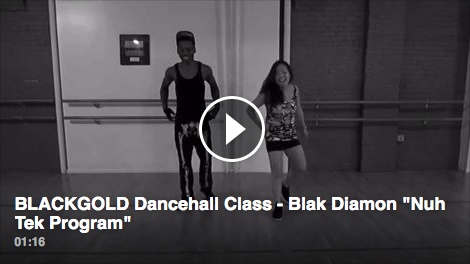 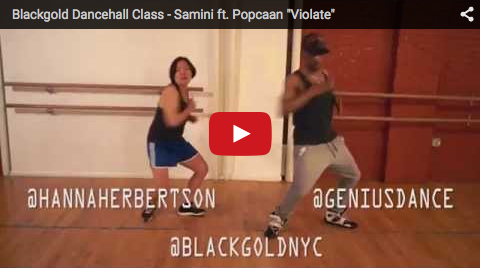 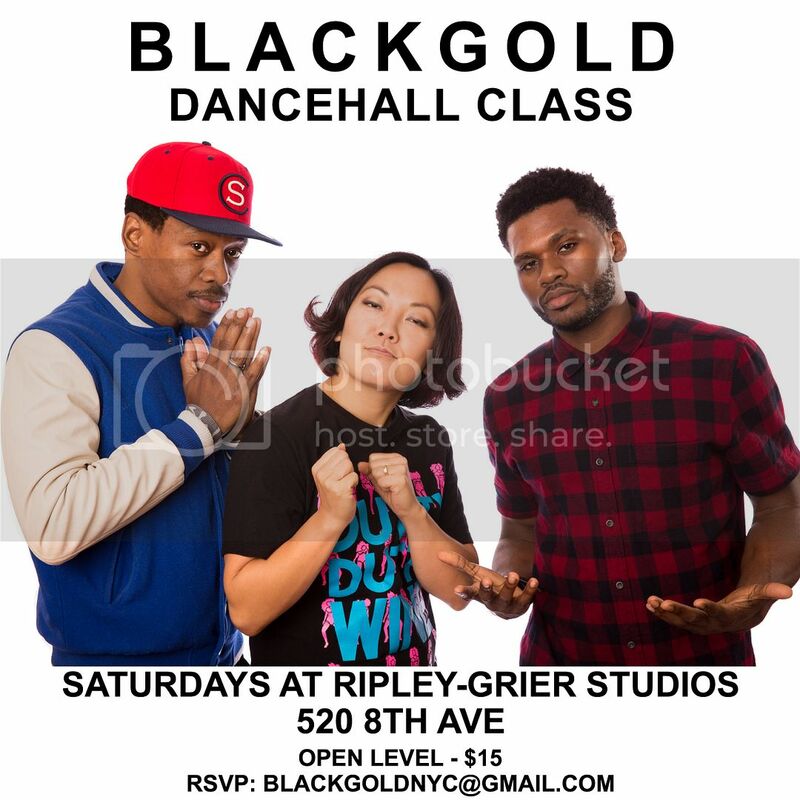 BLACKGOLD Dancehall class Saturday Nov 21, 2-3.30pm at Ripley-Grier studios (520 8th ave btw 36 & 37th st, check the board for studio info when you reach the 16th floor).